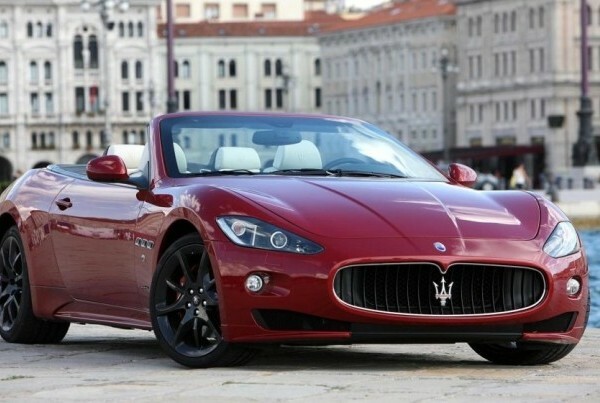 Maserati is an Italian car brand, which is associated with creating intriguing designs and fast cars. 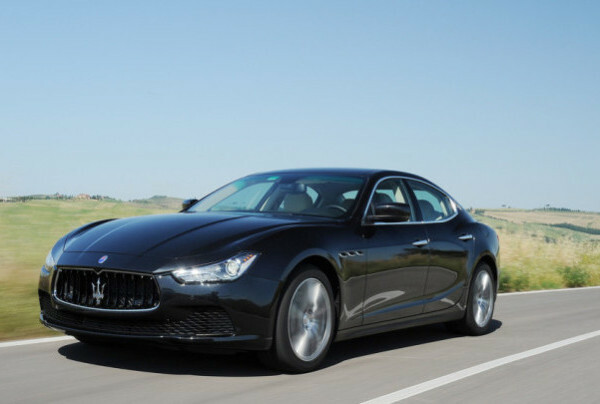 Maserati has huge experience, of over a century in producing cars that rule the roads. 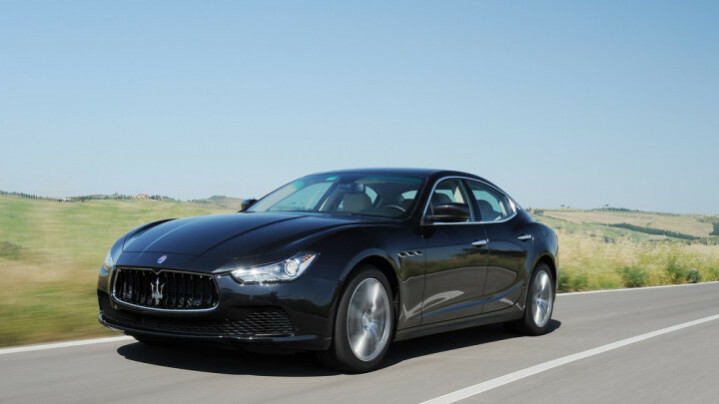 These vehicles are particularly suited for youngsters who are looking for something more than just speed…Some of the famous models from Maserati are Gran Turismo, Gran Cabrio and Quattroporte. 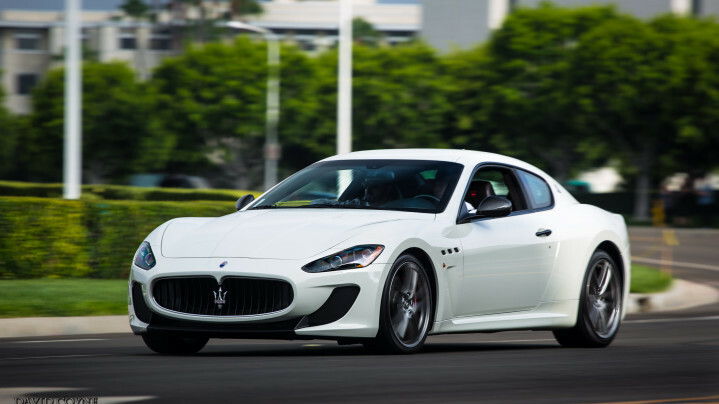 If you think only British cars are refined and classy, you might need to check out Maserati Gran Turismo again. This James Bond type of a car has some Ferrari parts and mesmerizing looks. 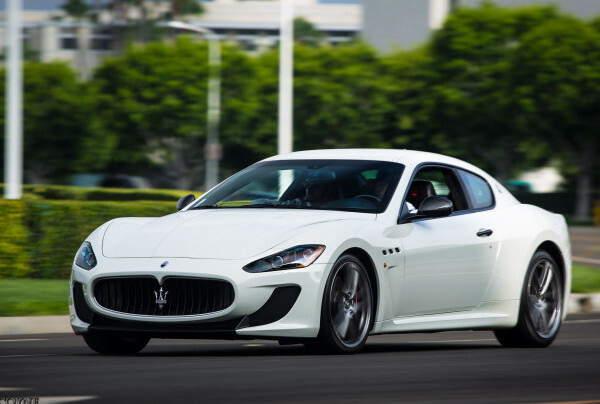 If you want style more than anything, then Maserati Gran Turismo is your car. Covering the technical aspects, the vehicle has 4.7-liter engine which gives it a power of 460 hp. The top speed of Gran Turismo is 192 mph and it can accelerate from zero to 62 mph in only 4.5 seconds – Sounds good, doesn’t it? Moving on to Gran Cabrio, many compliment it as the best car (look-wise) in the world. Even with the company not updating the look of the car every year, it is still an ultra-modern vehicle. People who like this car are more the fans of the body rather than what is inside. Having said that the vehicle is a “no mug” when it comes to engine. 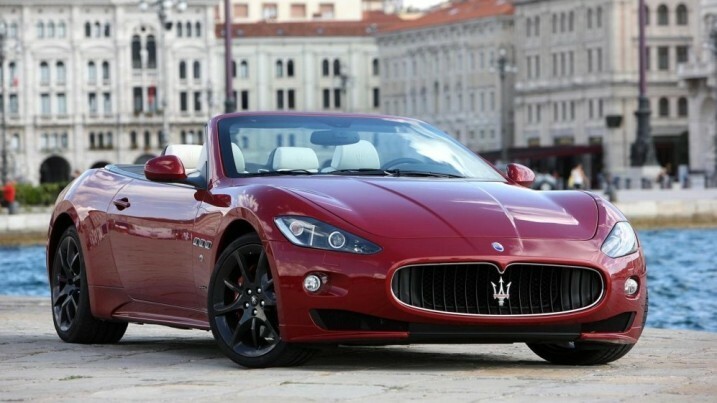 The latest model of Gran Cabrio has the 4.7-liter engine (V8), which pushes the machine up to 460 HP. It can take you from zero to 62 mph in 4.9 seconds, which is pretty decent. When you’re looking for a luxurious saloon you look for many features like comfort, driving experience, interior, etc. But there are only a few who also need sporty looks and power to go with all the features. 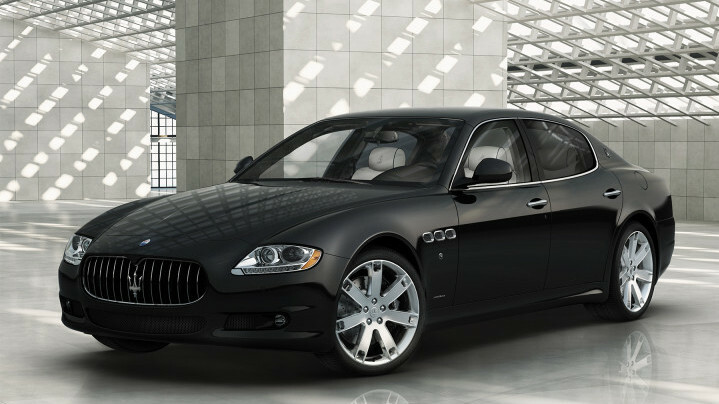 If you are one of those then you should consider Mesarati Quattroporte. Unlike its name everything about the vehicle is simple and nicely in place. The eight-speed transmission gives the vehicle an amazingly smooth ride. The engine is a 3.8-liter V8 which produces 400 hp. 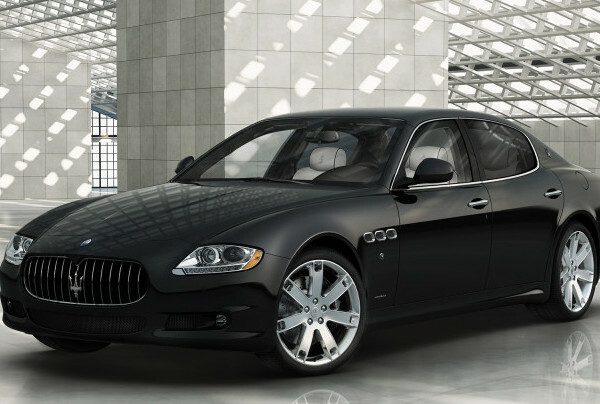 Also, Quattroporte is a type of a car which you don’t often see on the streets. So, if you’re driving one you are sure to impress the crowd! The 2016 is going to be exciting for Maserati fans as the company will be releasing its new SUV, which will be called Levante. Other than that the company is also focusing on producing hybrid cars but for this we might have to wait a little longer.